I loved this challenge as soon as I saw it. I’m always trying to hide vegetables in dishes to get people to eat them. Last year at my school we even did an activity with the students where each teacher would bake something with a hidden vegetable in it and the kids loved it! 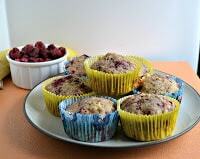 In the past I’ve made Spiced Carrot Kale Muffins, Pumpkin Butterscotch Muffins, and even spinach muffins. 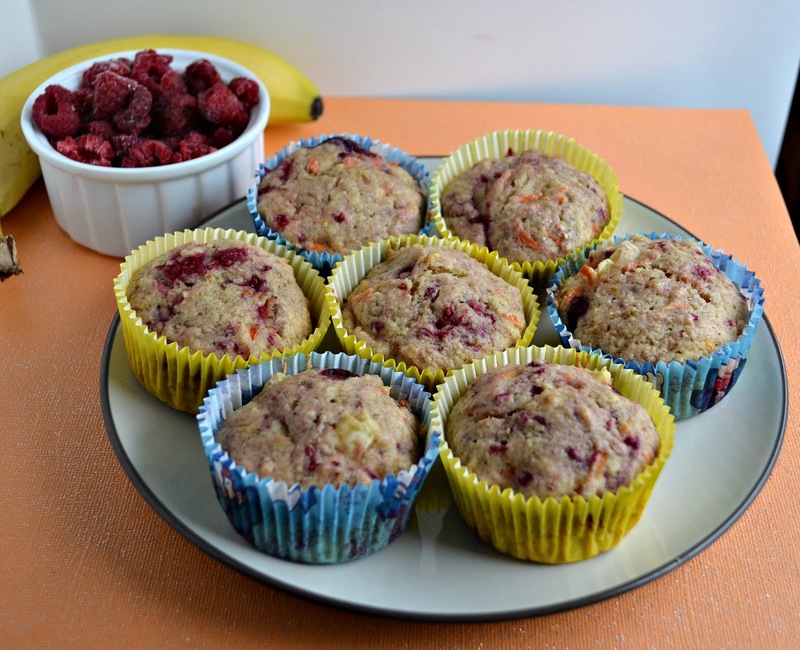 This time I decided to do a twist on my favorite banana muffins. 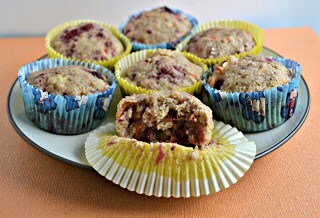 I wanted to add shredded carrots but I also had some raspberries in the freezer so I added them as well. They were perfect. 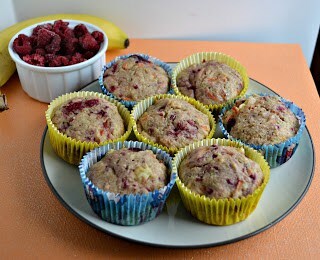 I told everyone who tried them that they were banana raspberry and only one person even noticed the carrots in the muffins. 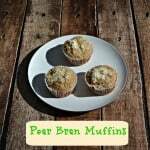 I like these muffins because they aren’t too sweet. 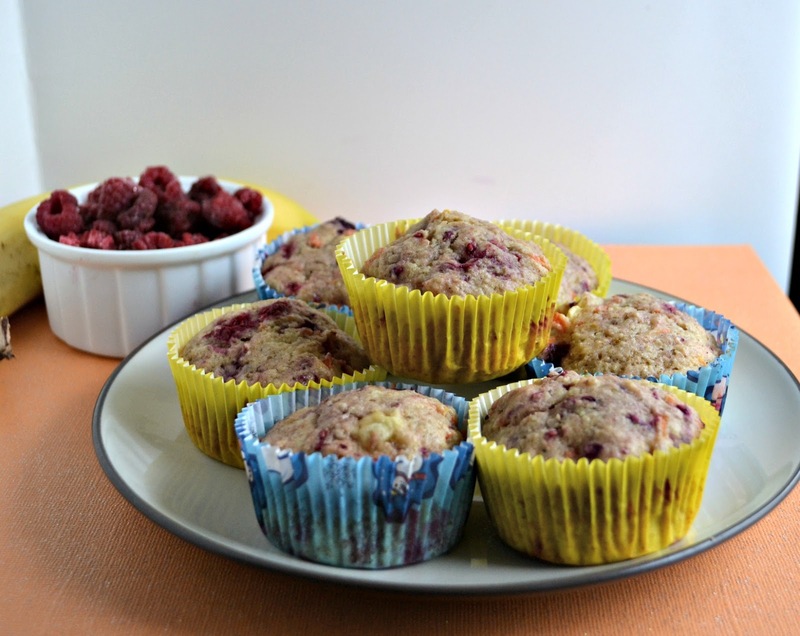 Often times muffins are overly sweet and they are better suited for dessert then breakfast. 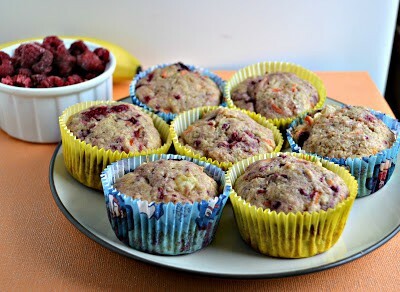 These muffins are perfect for breakfast on the go because they are packed with fruits and vegetables. 1. Preheat the oven to 350 degrees. 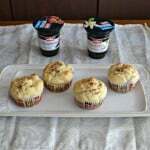 Line 2 muffin tins with paper liners. 2. In a medium bowl combine the flours, baking soda, baking powder, salt, and cinnamon. Set aside. 3. In a large bowl cream the butter and sugar. Mix in the eggs and vanilla. 4. Stir the carrots and bananas into the sugar mixture. Add in the milk and stir well. 5. Add the dry ingredients to the banana mixture and stir until just combined. Gently fold in the raspberries. 6. 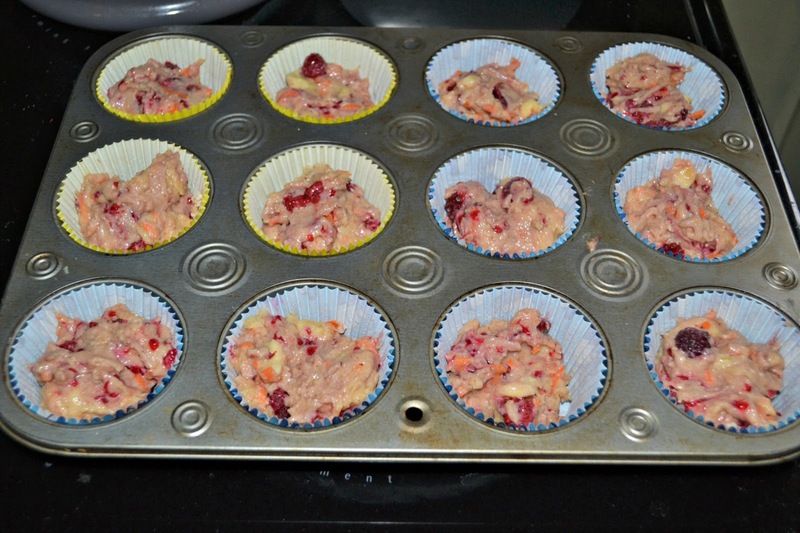 Fill the muffin cups 3/4 of the way full. 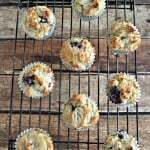 Bake for 18-22 minutes or until a toothpick inserted into the center comes out clean. This may be common sense, but I’m not a baker. 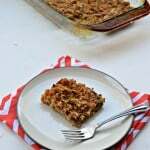 I’m confused if the measurements on some ingredients are tbsp or tsp. You only list at “t”. Thanks. No problem! Standard units of measurement are a big T is tablespoon little t is teaspoon. Hope this helps! I figured it out. Didn’t notice that some of the ts were capitalized.